Have you heard? The Skeleton Park Arts Festival is kicking off on June 20-24! This festival does a beautiful job at sharing and displaying the work of Kingston’s most talented artists and brings the community together for great food and music. A very exciting installation being featured is by Don Maynard called the Skeye Project. It will feature the work of local filmmakers on a floating movie screen held up by helium balloons. Oh the whimsy! Something you should be sure to check out. Don has answered a few questions via email about his work and upcoming show (June 22 – 9 pm in Friendship Park) below. Read on to learn more. Keep up with Kingston: Please share a bit of your background in creative projects like the Skeye Project? Don Maynard: It was ten years ago in 2007 in Kingston that I did a similar project, Tidal Mass at the NGB studios, which involved a large public installation in collaboration with about 13 musicians. NGB Studios, Kingston. There were 1,850 used fluorescent light bulbs, steel, 250 compact fluorescent light bulbs, steel rods and it was 29″ x 32′ x 54′. If you’ve found yourself at the corner of Princess and King street in the past 20 years or so, you’ve likely stopped in to clothing stores Fancy That or Roundstone. These shops are a staple of Kingston’s downtown and where you’ll find great deals on June 16 as downtown Kingston celebrates DKShopfest. DKShopfest is a day dedicated to celebrating and supporting our locally owned shops while scoring great deals. I wanted to learn a little more about Fancy That owner, Maria Cronk. She was kind enough to answer a few questions via email. 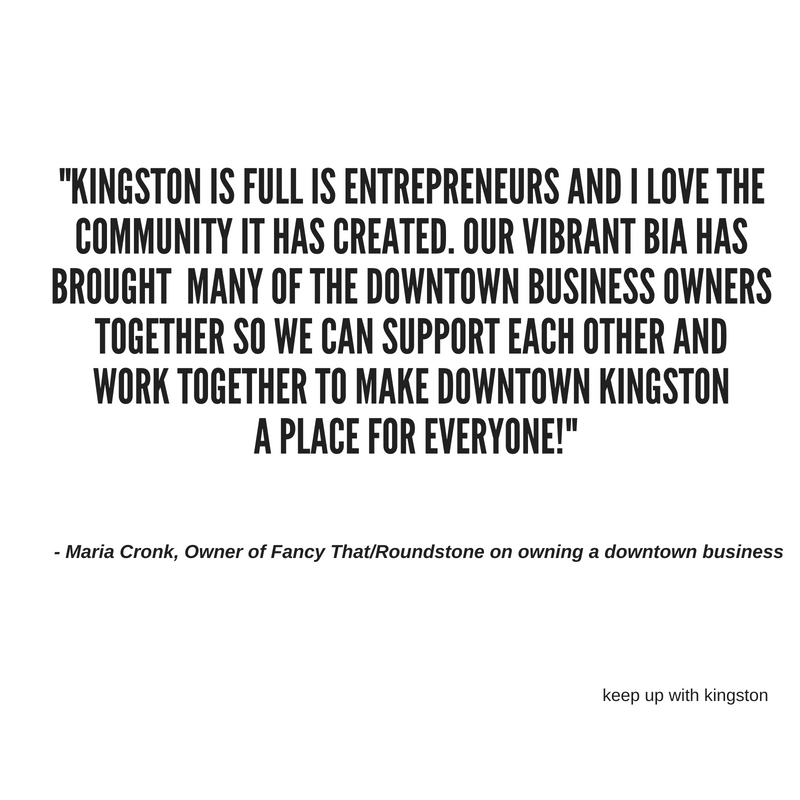 Read below to learn how Fancy That started and what Maria loves most about being a Kingston shop owner. Keep up with Kingston: Please share how Fancy That started? How many years have you been open? 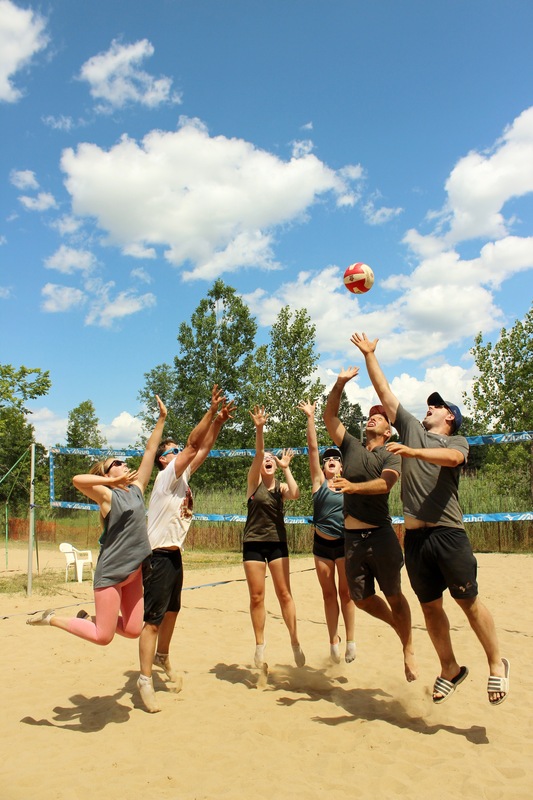 Maria Cronk: Fancy That Group started in 1974 by Inger Sparring (my mother) in Brockville, ON. We started as one small store in Brockville, ON and grew over the years. At one point we had nine stores across Eastern Ontario! 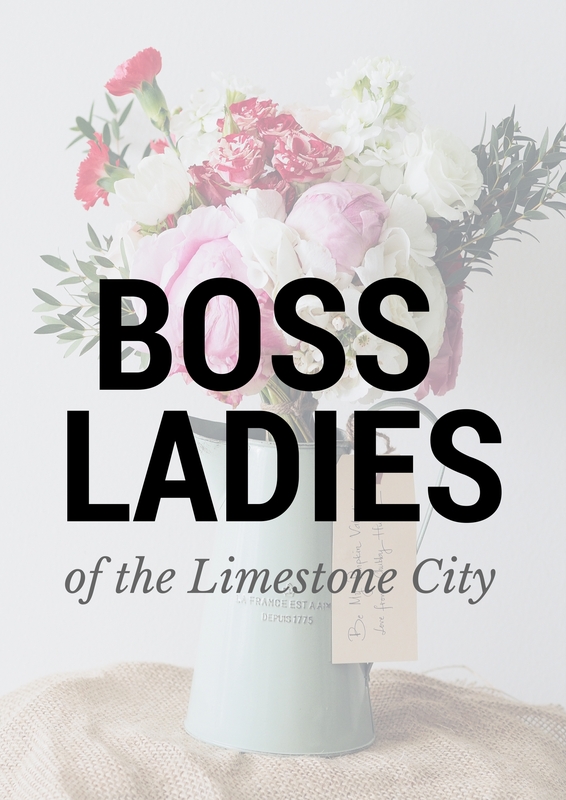 Now, we have two stores in downtown Kingston (Fancy That & the Roundstone) and one store in Brockville (Limestone & Ivy). IN 1979, my brother, Dan, joined in the business, he runs our store in Brockville, and I joined in 1985 to run the Kingston stores. Let me preface this post by sharing that I am terrible at floating in big bodies of water. I tend to tense up and don’t find it calming in the slightest. 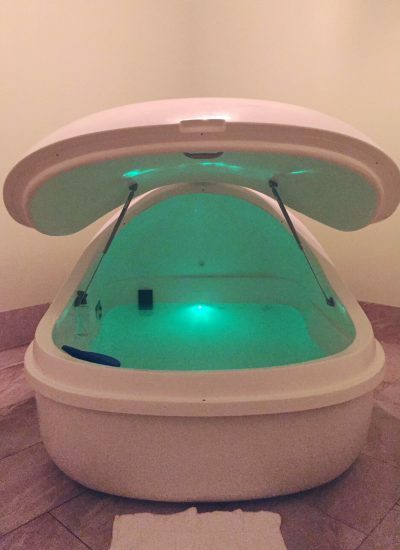 When Immerse Spa opened, the person in me who loves trying new health trends loved this concept and the other person in me who panics in deep water was not really down. I was conflicted. But the more I read about the health benefits, the more intrigued I was to give it a try. The Juvenis Festival has kicked off in Kingston showcasing the work of some of our city’s most talented young artists! Kay Kenney of Movement Market/SERIES took a minute to answer questions via email about her company’s participation in the festival. This Thursday until Saturday, Movement Market/SERIES will be showing in the old American Apparel storefront on Princess. Read about the new dance platform and upcoming performance in the Q&A below. Keep up with Kingston: Tell me a little about yourself and your dance background? Kay Kenney: I grew up in Kingston ontario. 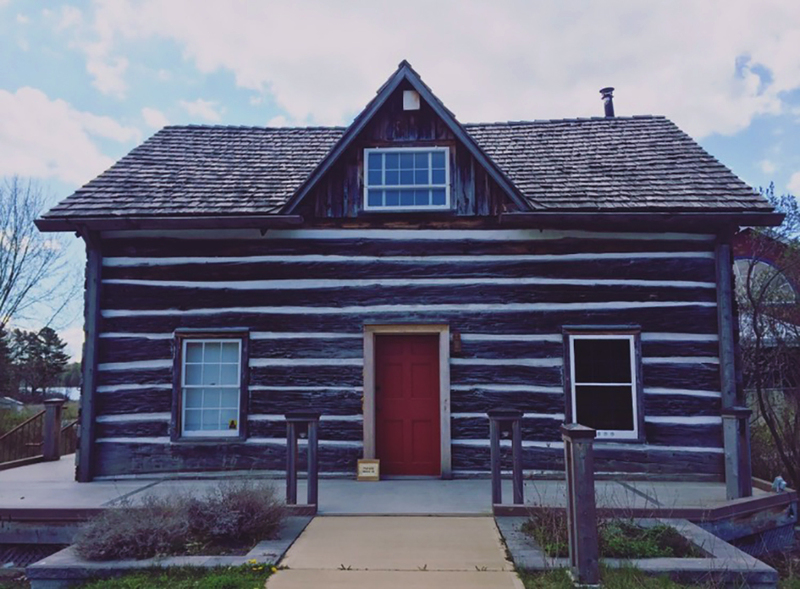 I’ve danced since the age of 4 and studied at the Kingston School of Dance in the old tett centre building. I grew up training in the classical Cecchetti ballet method where I received up to my Intermediate certificate. Over the years I was interested in branching out and began studying all types of methods, such as; jazz, hip-hop, latin, ballroom, musical theatre & contemporary dance, to prepare me for post-secondary training. I am a 2012 graduate from the Professional Contemporary Dance 3 year diploma Programme at The School of Dance in Ottawa. Since graduation, I have been working as a company dancer for Social Growl Dance, under Artistic Direction of Riley Sims (Toronto) & a company dancer as part of Ottawa Dance Directive, under artistic direction of Yvonne Coutts. I have trained and worked with professionals all over Ontario and Quebec and will be headed to Berlin in June to create a new work for Social Growl Dance to premier in March 2019. If winter has taught us anything, it’s to not take the beautiful outdoors for granted (when the temperature is above zero and there isn’t a threat of slipping on ice). I don’t know about you, but I can’t wait for all of the patio drinks and walks near the water minus the blistering winds and heavy winter gear! Woot!